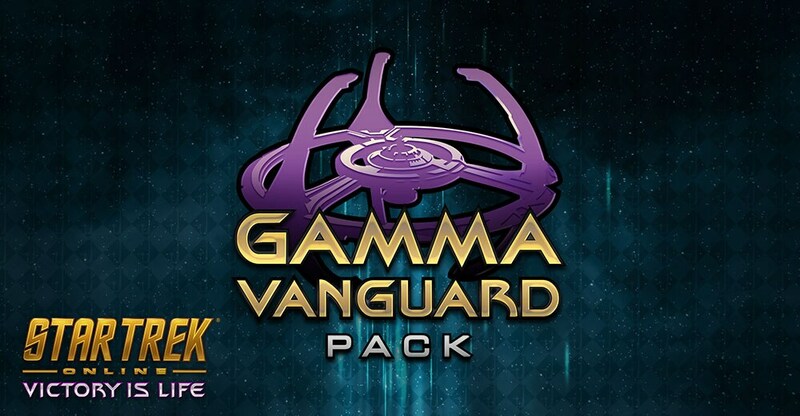 The Gamma Packs Are Now in the C-store! The Gamma Vanguard Pack and the Gamma Starter Pack are two of the most exciting parts of jumping on board Victory is Life. And while tons of you have already preordered the pack (and picked it up today) from the official Arc website, a lot of you have been asking when these packs will be available on the in-game C-store. The answer is, of course, right this minute. If you head to the C-store right now you can get a jump on Victory is Life with the Gamma Starter Pack for 2000 Zen, and the Gamma Vanguard Pack for the introductory price of 13,000 Zen. That price won’t last forever, so if Zen is the way you want to get the pack, jump on it now and get eight Tier 6 Starships, new uniforms, items, and the Vanguard Jem’Hadar race, all unlocking immediately. We hope you’re enjoying Victory is Life, and we hope you enjoy these packs, Captains!